Los Angeles-class (SSN688) submarines form the backbone of the U.S. Navy's nuclear-powered attack submarine fleet; it is the class that has more operating nuclear submarines than any other in the world. 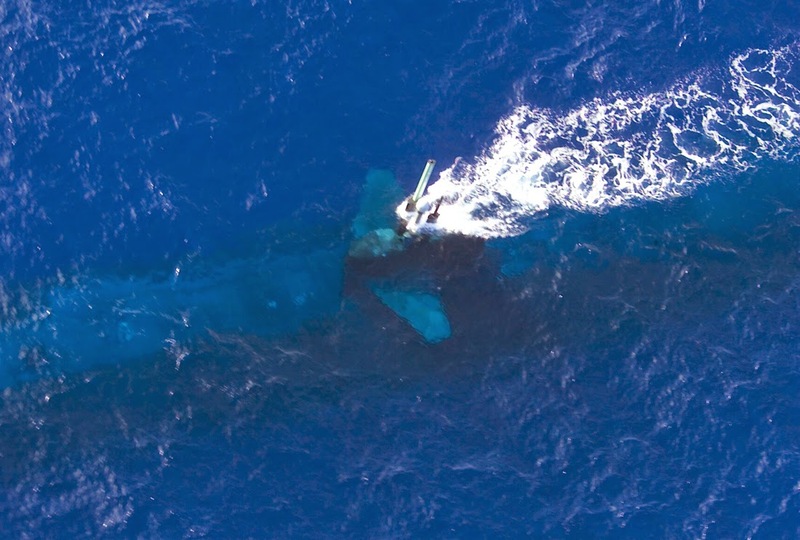 Their primary missions are to hunt enemy submarines and surface ships, launch cruise-missile strikes on land-based targets and gather intelligence. The boats were designed by General Dynamics Electric Boat and they are divided in three flights (Flight I, II and III) based on improvements in their design and equipment such as electronics, armament and characteristics. 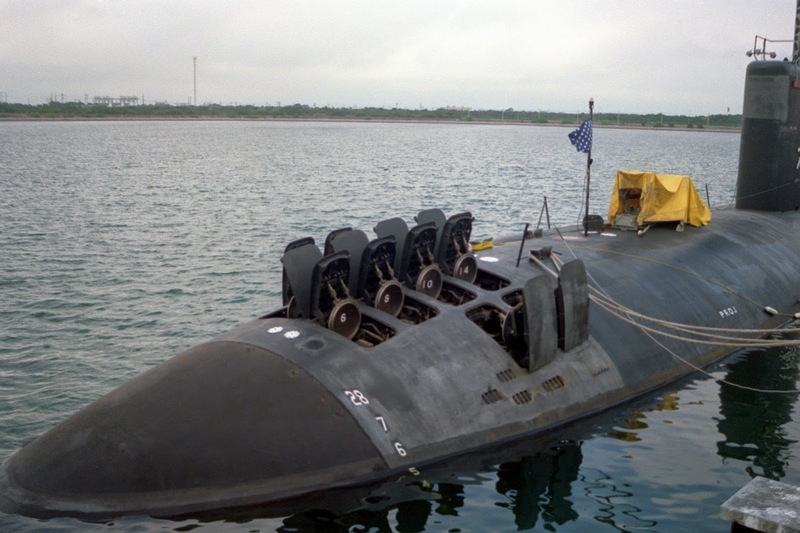 The Flight I consists of 31 submarines (only 11 are active, in commission), the Flight II have a 12 Vertical Launch Tubes (VLS) for Tomahawk missiles and it consists of 8 submarines (all in active service) and the final Flight III consists of 23 submarines of which only one has been retired. 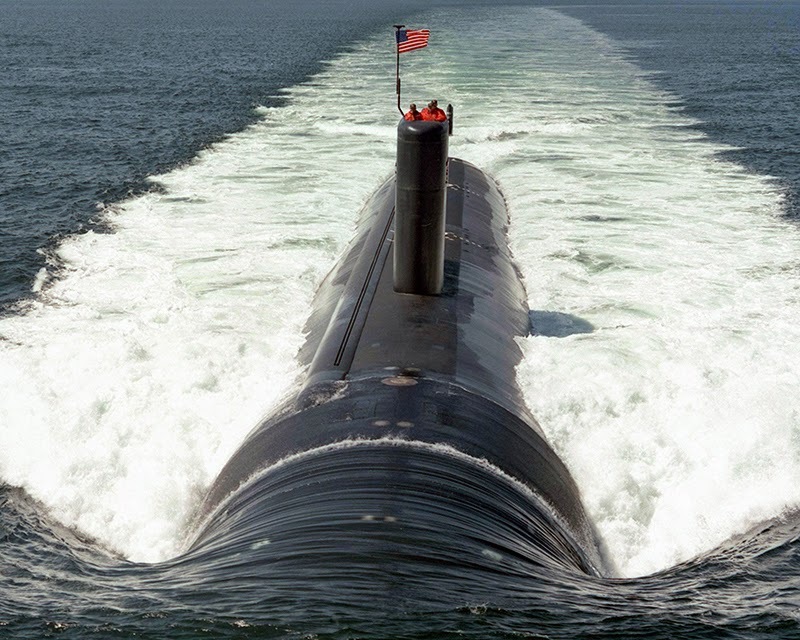 The final 23 submarines of the 62-ship class are known also as improved 688s (688i). These are quieter and they are equipped with more advanced electronics and sensors as well as retractable bow planes (and not on their sails like the other Flights) and hardened sails to break through ice during Arctic operations. Cutaway of Los Angeles class (Flight I) submarine. Image: Randy Mazzola, the Cincinnati Enquirer. In high resolution here. Cutaway of Los Angeles class (Flight III) submarine. Image: unknown. In high resolution here. As a former Nuke who served on an advanced LA-Class boat, I'm here to tell ya that everything displayed from the reactor compartment back (the entire engine room) is ridiculously incorrect. The forward half is a fairly good representation. Some of the other 'facts' are incorrect too... There's a crew of 110-115, but you take only 105 out to sea. There are 68 bunks onboard, so you don't get your own berth unless you are an officer and a select few of the high ranking enlisted, like senior or master chiefs. I managed to get my own rack by sleeping in a rack on an empty torpedo rack. 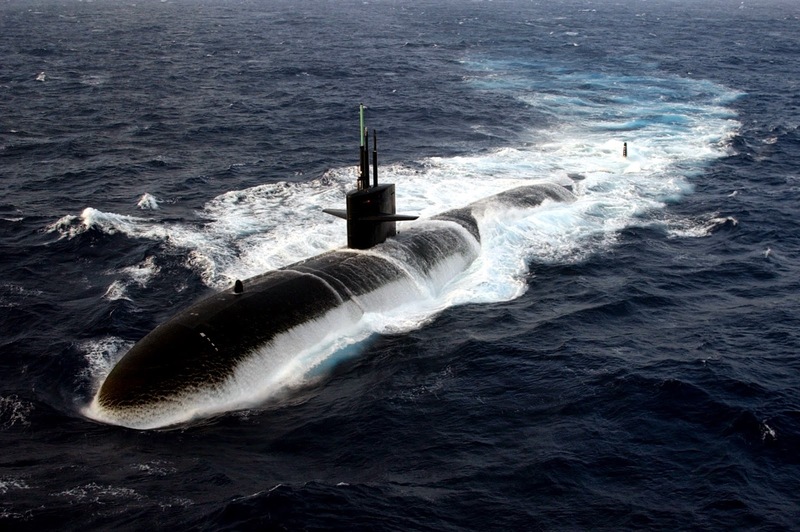 LA-Class boats are *NOT* meant/designed to out to sea for 90 days, r u friggin nuts? 6-8 weeks, tops, the limitation being food. We went on a mission over 90 days once and in order to have enough food with us when we left port we were walking on 16" of canned flour, sugar, coffee and lard that covered every square inch of floor space in the forward half, and even so, by the time we pulled into Holy Loch, Scotland after our special patrol, we were down to peanut butter and jelly and several big blocks of cheese, lol. The human element is always the 'weakest link'... the reactor can run for 13 years effective full power before it needs to be replaced.